Someday, several decades from now, human beings will generate electricity and power their cars and factories using nuclear fusion, the process by which two hydrogen isotopes fuse under extreme heat to form helium and release endless quantities of clean energy. When that day comes, it will be due in part to the efforts of three Lehigh Ph.D. candidates—Chao Xu, Lixiang “Eric” Luo and Yongsheng Ou—and their faculty advisor, Eugenio Schuster, assistant professor of mechanical engineering and mechanics. Xu, Luo and Ou this week claimed both first and second prizes in the Energy and Environment category at a national poster contest at the Summit on the National Academy of Engineering’s (NAE) “Grand Challenges” for the 21st century. The posters summarized much of the research the students have carried out with Schuster in the last few years on critical control and predictive simulation problems related to the operation of the tokamak nuclear fusion reactors. The NAE, an advisory body to the federal government, has identified 14 “Grand Challenges” that range from providing access to clean water to preventing nuclear terror to reverse-engineering the brain. One of these challenges is to provide energy from fusion. The NAE summit, held March 2-3 at Duke University, attracted scholars and students in science, engineering, the humanities and the social sciences. More than 1,000 people from around the U.S. attended, including academic deans, industry leaders, students and faculty. Also present were representatives of the National Science Foundation, the U.S. Department of Energy (DOE) and several national laboratories. The event was broadcast by NPR’s TechNation program. One of its sponsors was Lehigh’s P.C. Rossin College of Engineering and Applied Science (RCEAS). Poster sessions were held in five areas: Energy and Environment (which drew the largest number of contestants), Health, Entrepreneurship, Security, and Learning and Computation. 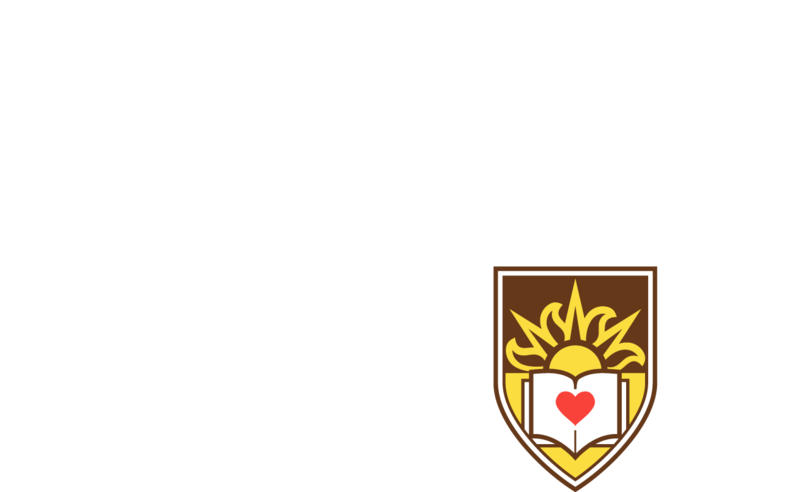 More than 60 posters were submitted, including five from Lehigh. Xu, the lead author, and Ou won first prize in the Energy and Environment category for a poster titled “Fast Optimization of Plasma Spatial Profile Dynamics during the Ramp-up Phase of the Discharge in a Tokamak Nuclear Fusion Reactor.” This work addresses the problem of controlling the spatial distribution or profile of the current flowing toroidally in a tokamak, which, says Schuster, will be “absolutely critical” in future commercial-grade reactors to enable high fusion gain, noninductive sustainment of the plasma current for steady-state operation, and magnetohydrodynamic (MHD) instability-free performance. Luo won second prize in the category for a poster titled “Heat Exchange Enhancement in 2-D Magnetohydrodynamic Channel Flows by Extremum Seeking Boundary Feedback Control.” The work combines control theory and computational fluid dynamics to overcome fundamental heat-transfer limitations in liquid-metal MHD flows that could potentially be used as cooling blankets in fusion reactors. Schuster was coauthor on both posters, which were supported by the professor’s CAREER Award from the National Science Foundation. Schuster was invited to present the work of his research group at a recent NSF workshop at UCLA on “Horizons in Infinite Dimensional Deterministic and Stochastic Systems with Applications to Engineering. He will make a presentation later this year at a symposium on “Control and Modeling of Alternative Energy Systems” at the University of Illinois at Urbana-Champaign. The goal of fusion researchers is to generate five to 10 times more energy from fusion than the amount of energy that is required to heat the hydrogen plasma. This is no easy task, as the temperature required inside the tokamak must approach 100 million degrees. But the potential rewards are huge: Fusion emits no pollutants or greenhouse gases, it produces minimal radioactive waste, and it poses no threat of a large-scale accident. An international team of engineers and scientists is building a large experimental tokamak called ITER in France. The project will take 10 years and cost $10 billion or more. The ITER tokamak aims to establish the scientific and technical feasibility of fusion power. Schuster and his students have ties with ITER researchers and with leading U.S. fusion research centers, including the Princeton Plasma Physics Laboratory and General Atomics in San Diego. DOE has supported the work of Xu and Ou at the DIII-D tokamak at General Atomics the last three summers. During these internships, some of the plasma-control strategies developed at Lehigh were tested experimentally in the DIII-D tokamak. Last summer, a paper written by Ou and Xu was selected as one of four finalists for the Best Paper Award at the American Control Conference (ACC), the largest event of its kind in the U.S. Ou, Xu and Luo have submitted papers to this year’s ACC, which will be held in St. Louis in June, and also to the combined 48th IEEE Conference on Decision and Control (CDC) and 28th Chinese Control Conference, which will be held in Shanghai in December.